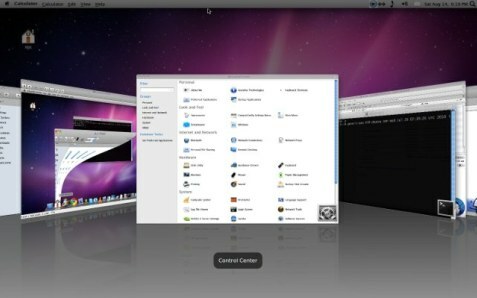 Mac OS X has been the most popular operating system, if we consider the look (of course! it’s good looking but not if we think in terms of Performance or Security or Features – Ubuntu is far better! ); probably due to its robust – layout, design and typography; and cool charming icons (Mac OS X Leopard Icons). That’s why most of the snapshots you see in Application/software releases, uses Mac OS (with the assumption that the particular Apps/Software is supported with Mac). 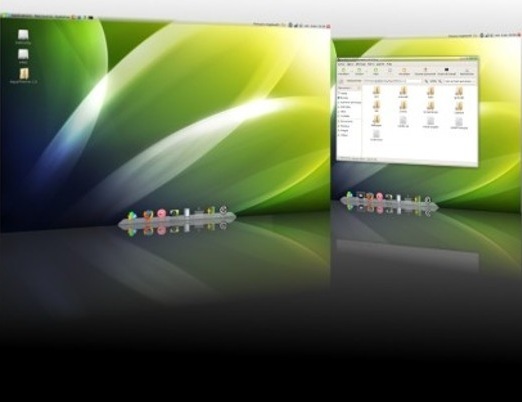 On Ubuntu 11.04(Natty Narwhal), if you are using Gnome Desktop then customize it in the same way as you did in Ubuntu 10.10 (Using Macbuntu in Ubuntu 10.10 – Lucid Lynx), but it may vary if you are using Unity Desktop probably due to Unity shell/Interface. But don’t worry Gnome 2.3 themes is also supported with Unity. You just need to download the theme package (*.tar.gz) and drop it on the ‘Appearance -> Themes window’. If the package is properly configured, then it will display a message like – ‘New Theme Installed Successfully’. 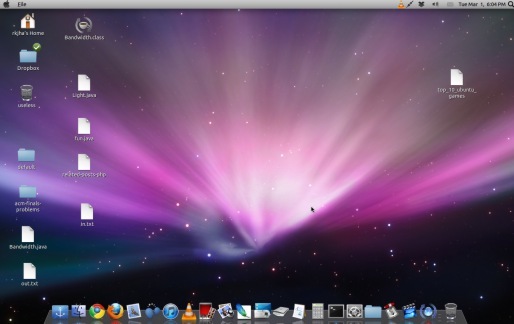 So in this post, you will learn – how to get mac like look on Ubuntu 11.04‘ i.e transforming Natty Narwhal to Mac using a simple theme. step #1 : Download the Mac Theme package – named as : ‘Not Mac’. step #2 : Now install the downloaded theme using- just Drag and Drop method i.e drag the ‘139967-Not Mac.tar.gz’ theme file, and drop it to ‘Appearance -> Theme window’ to install. You will get a message – like ‘Keep the Current Theme’ or ‘Apply New Theme’, so select second option to try now or you can select it any time from the theme tab under appearance settings. 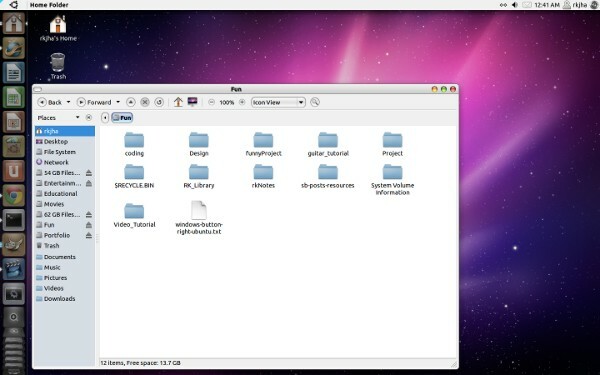 step #3 : That’s all..enjoy the cool and beautiful look of Mac on Ubuntu, with a lot of Fun!